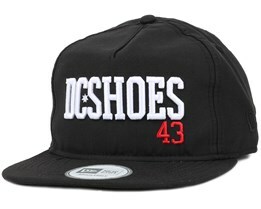 The popular DC caps are well represented in the skating world, where they are immensely popular and well liked. 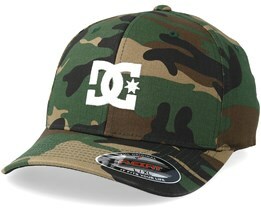 A DC cap has a special style which stands out. Many DC caps have become true classics and there are many such caps from DC which return every year. 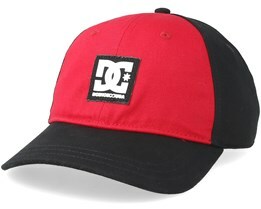 Typical of DC is their big logo which is also available on our range of DC caps - choose from fitted, flexfit and snapback caps. 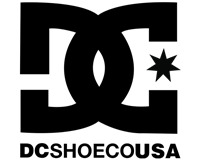 DC has a long tradition in the skating world and their logo has become widely exposed worldwide, which has made their caps with the logo so popular. 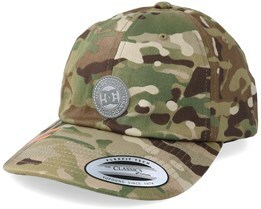 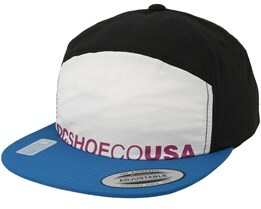 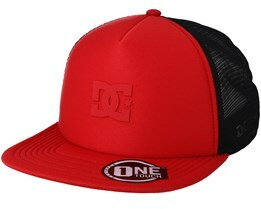 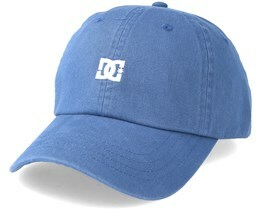 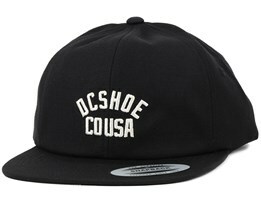 However, DC caps also work for those who are not into skateboarding or extreme sports in general. 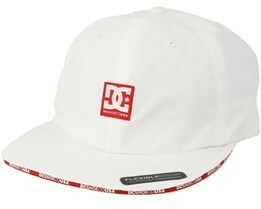 With a clear brand, DC has grown strong over the years and their caps are well recognised. 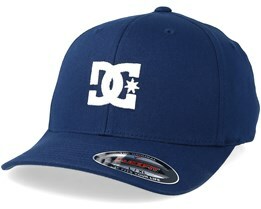 Find your new DC baseball cap here at Hatstore. 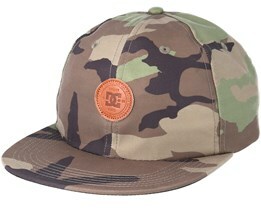 DC was founded by Damon Way and Ken Block in 1994 and grew out of a brand that they started together a few years earlier, namely Droors Clothing. 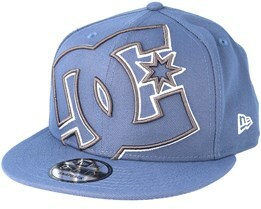 Droors Clothing later became DC Shoes. 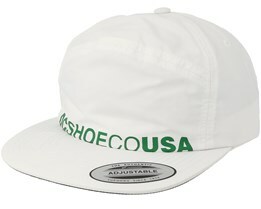 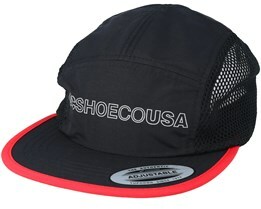 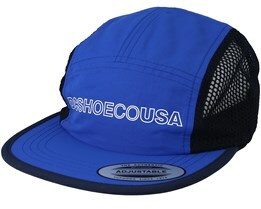 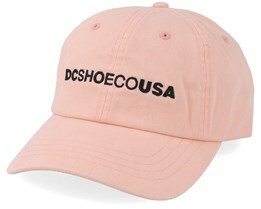 The development of the brand raced at a furious pace and DC is now a worldwide brand of clothes, shoes, caps and more. 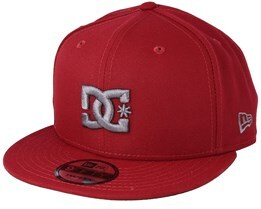 With its pervasive presence in the extreme sport world, DC has become one of the leading brands in the industry. 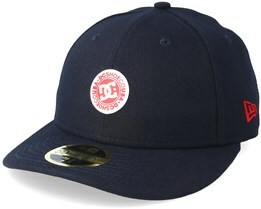 DC caps are a worldwide phenomenon and their classic logo is well known all over the world. 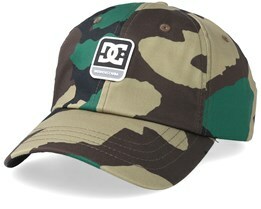 In 2004, DC was acquired by Quiksilver, causing the brand to grow even more. 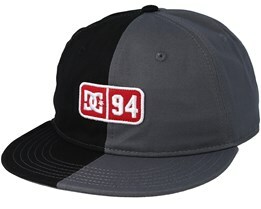 The founder Ken Block is a well-known figure in motorsport, and his representation of the brand in a variety of videos has been a strong aspect of DC’s marketing. 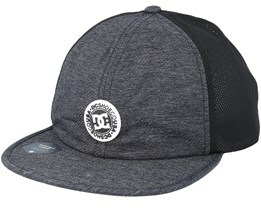 You will find DC caps from their wide collection here at Hatstore. 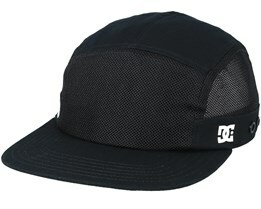 We have loads of options for those looking for a stylish DC cap. 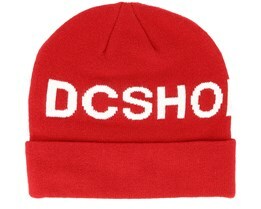 Here you can find beanie hats from renowned DC. 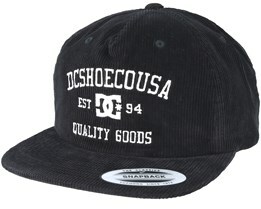 They have their roots in the skateboarding, snowboarding and motorsports worlds, a fact which is evident in their products. 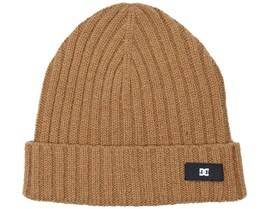 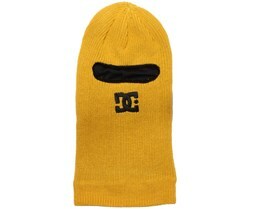 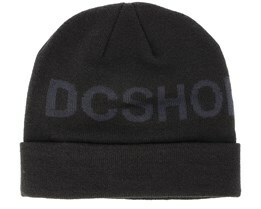 The popular and well-known DC logo is available on virtually all beanies and is the key detail in their collection. 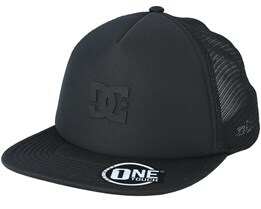 The logo has come to be one of the largest and most famous ones in the contexts of skate, snow and motorsports. 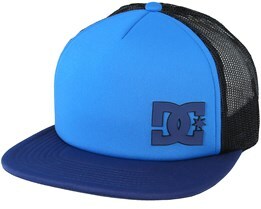 DC is an American brand that was founded by Ken Block and Damon Way. 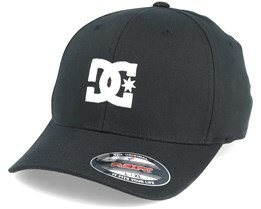 Ken Block is one of the world's premier extreme sports enthusiasts, and has participated in many sports over the years. 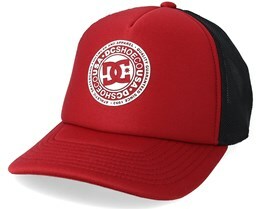 In recent years he has made a big name in rally driving. 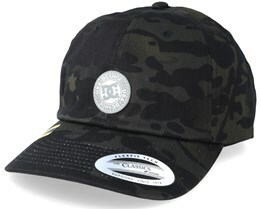 Ken Block's success has matched the success of their hats and clothing, which have dominated in streetwear for over 20 years. 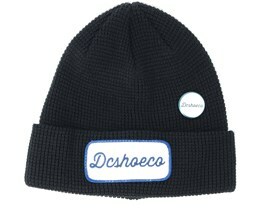 A DC beanie is stylish and warm. 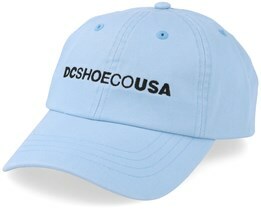 We offer hats from the latest collections.